Cusco has built a reputation in automotive aftermarket industry because of the quality products they provide. Known mostly for their suspension components and braces, Cusco also offers LSD?? ?_s, clutches, and coilovers. Based out of Japan, Cusco designs all products to bolt on directly for superior fit and finish. Cusco products are designed enhance your driving experience by giving you greater control over your vehicle. 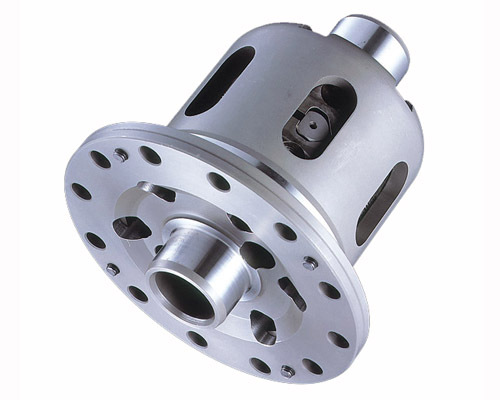 A Cusco Limited Slip Differential offers the absolute best in traction. Cusco LSD?? ?_s allow you to choose 2 of 3 settings with each unit just with a simple overhaul. The Type RS?? ?_s springs absorb the initial torque. Compared to the Type MZ, the Type RS's initial torque comes on more gently. The response of the RS has lower friction and in turn, is transfers power to the ground more efficiently. The Low Initial Torque means Less Power Loss. This equates to lower lap times, even for a mildly tuned vehicle. 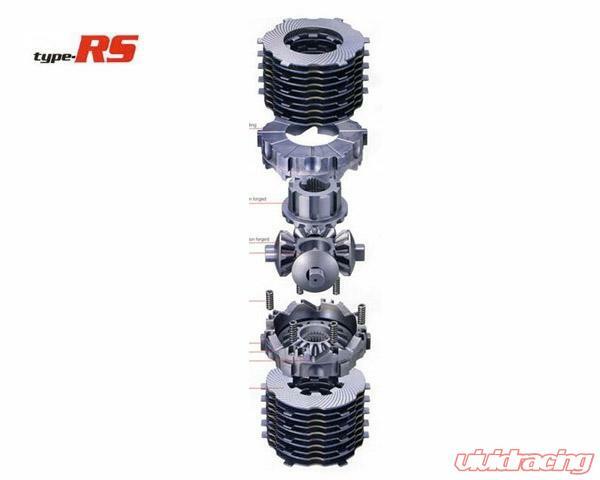 The low pressure on the clutch plates improves durability and lowers chatter. To top it off, the reduced pressure allows the driver to change the LSD oil less frequently. Steady coil movement is assured by special precision springs set in the pressure plate. These springs are made to be resilient and allow for stable operation. Because these plates do not utilize a cone clutch, they do not stick and allow for increased longevity. The Type RS transfers extreme power without slipping and responds quickly with pedal inputs. This differential is ideal for drag racing or going for drifting. Contact Us with any questions..
Cusco recommends the following setups for the following drivetrains.